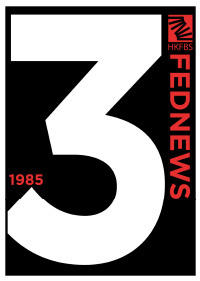 FEDNEWS 2014 is an annual publication of the Federation. It introduces to members our functions and provides information that benefits business students, including interviews with business elites. We are honored to have Ms. Tania Lau, Director of Marketing, Yahoo! Hong Kong, Mr. Raphael Cohen, Co-founder of HotelQuickly, and Mr. David Yeung, Co-founder of Green Monday to share with us their insights this year.